Brigida was born in the little sea-side town of Rapallo which was part of the noble city of Genova Rapallo. Her parents were Nicolo Morello and Lavinia Borzese,both were noted for their goodness and prudence were also and capable of governing their family well. Education is a continuous and creative process. Its aim is to develop the capacities latent in human nature and to co-ordinate their expression for the enrichment and progress of society by equipping children with material, human and divine knowledge. Education is a progressive discovery of our own ignorance discovery of our own ignorance. to think, not what to think. 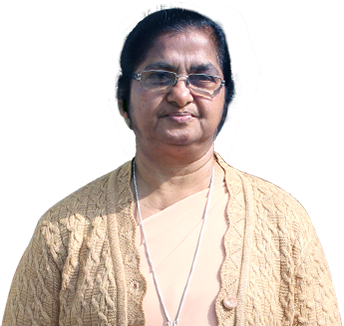 Download the mobile app of Nirmala Convent Sr. Sec. School, Kathgodam today to stay connected, parents can now access their child's all updates on mobile. It's a smart tool, a complete and comprehensive package which brings all e-Care facilities at one place at fingertips for all users (School management, Teachers, Parents and Students).